The Reserve Bank left official rates steady at 1.5 per cent following its first meeting of the year, a decision that marks 30 months of no movement. The hold follows the release of weakening data in recent weeks showing the fall in property prices in leading capital cities Sydney and Melbourne. 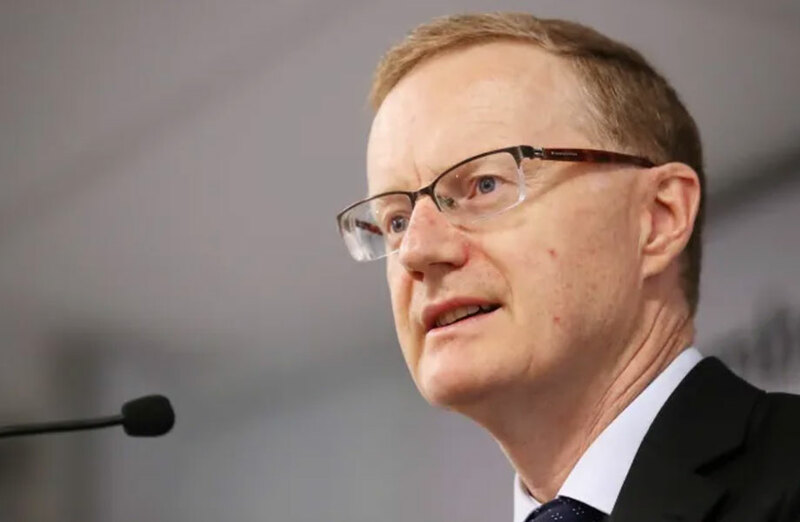 Financial markets had put a 50-50 chance of a rate cut this year even though the RBA had maintained, until this week's announcement, that it's likely next move would be to increase the cash rate. In his address this week Reserve Bank governor Phillip Lowe maintained that the nation’s housing market was going through a “manageable adjustment” not in association with unemployment levels or higher interest rates, adding that he does not expect the property market to “derail economic growth”. “The previous trends in debt and housing prices were becoming unsustainable and some correction was appropriate,” Lowe said. The latest Corelogic data show an almost 7 per cent drop in house prices nationally across capital cities in the 12 months to January, with Sydney leading the biggest decline at almost 10 per cent. Housing price declines follow extraordinary increases in prices. 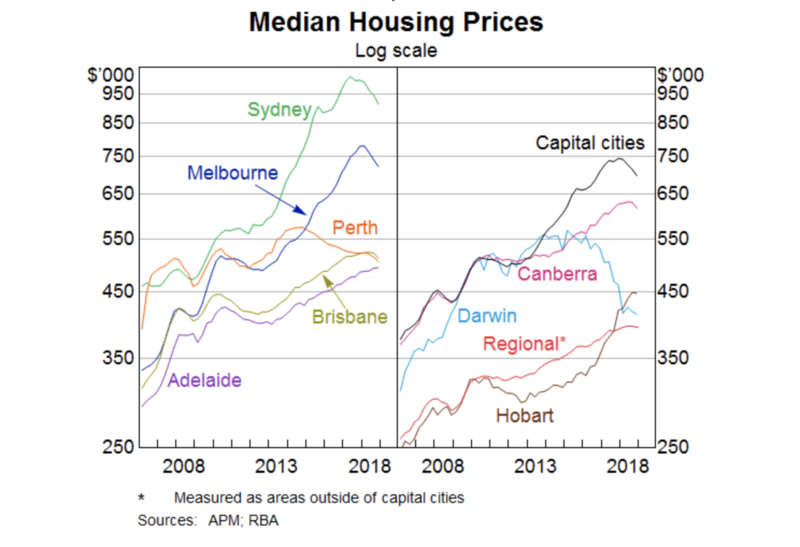 “Even after the recent declines in Sydney, prices are still 75 per cent higher over the decade. In Melbourne, they are 70 per cent higher,” Lowe said. Lowe said Australia’s cash rate might be cut further if income and spending growth is weaker than expected in the coming years. “Looking forward, there are scenarios where the next move in the cash rate is up and other scenarios where it is down,” Lowe said. “Over the past year, the next-move-is-up scenarios were more likely than the next-move-is-down scenarios. Lowe said the board will continue to assess the outlook carefully. “It has long been the board's approach to avoid reacting to the high-frequency ebb and flow of news. “Instead, we have sought to keep our eye on the medium term and put in place a setting of monetary policy that helps deliver on our objectives of full employment, an inflation rate that averages between two-and-three per cent, and financial stability,” he said. Lowe welcomed the final report of the royal commission, along with government’s response, describing the recommendations bearing on credit provision as “balanced and sensible, and should remove some uncertainty”. The cash rate has been held steady since August 2016.